The Squeeze records present once more, Atela with a Sharp and Smash hit single release. In this release of single, he features Temity, Songwriter, and Vocalist. Publicly, Atela is no doubt to be a hit-maker from his first song, Kekere To Ojuju Calabar and Now He releases MY LIFE. He said that much much more are still on the way coming. 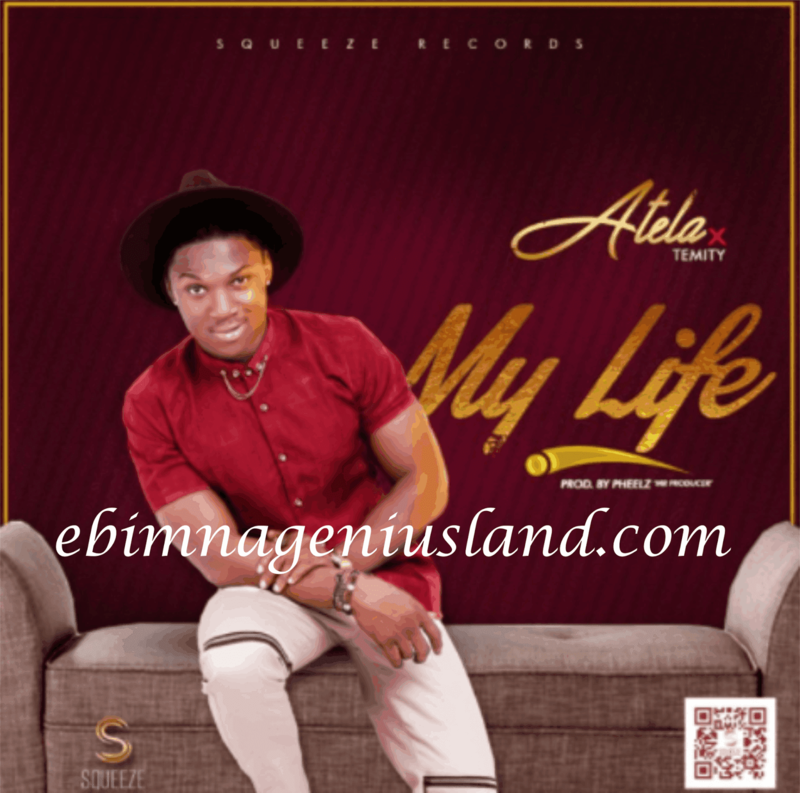 Showcasing extremely powerful vocal strength and dope lyrics to move you.The single is produced by PHEELZ "Mr. Producer".Here is Atela -My Life featuring Temity. Atela is a native of Benue State who is a singer and as well a Songwriter attended Plateau High in Jos, started singing at the age of 14 in a Catholic Church Choir where he developed his skills in music, songwriting, and entertainment, Now see where his talent has taken him to.